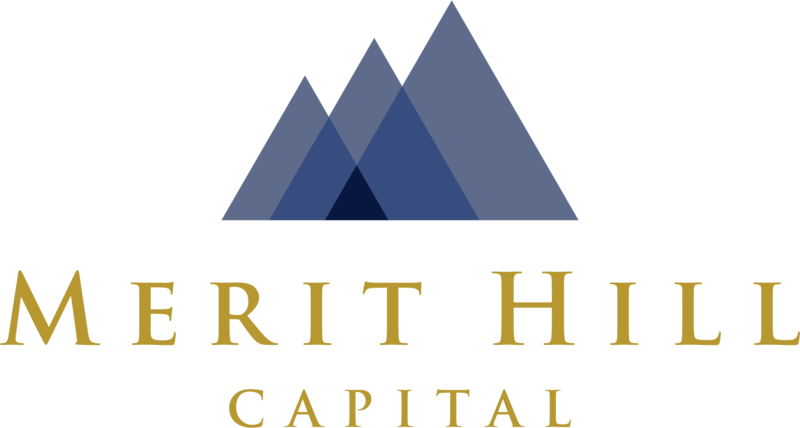 Merit Hill Capital is a real estate investment firm focused on acquiring, developing and managing a portfolio of self-storage facilities across the United States. 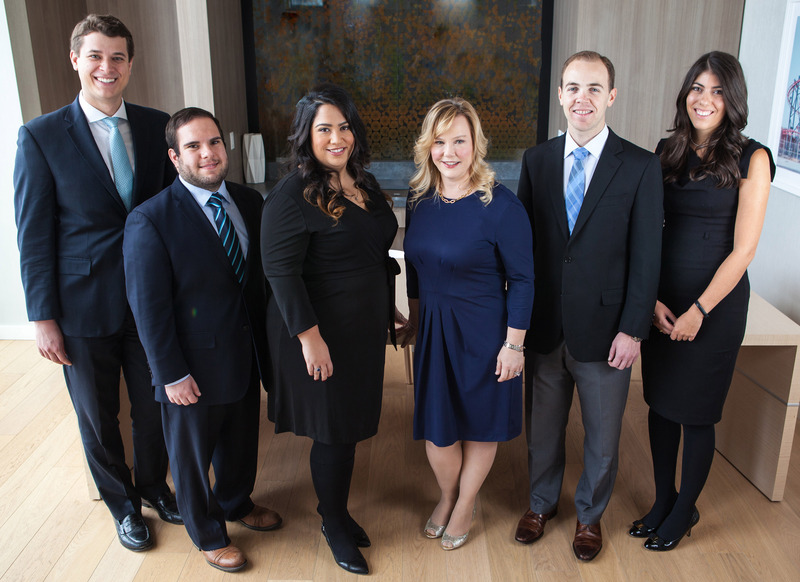 The firm was founded in 2016 by Liz Raun Schlesinger and has been capitalized with a $300 million equity commitment from a private investment firm with approximately $29 billion in capital under management with offices in New York and London. Merit Hill currently has a team of thirteen employees with over 55 years of combined real estate experience and over 25 years of experience working together in the self-storage sector. Merit Hill Capital, LP has offices in Brooklyn, New York and Dallas, Texas. The team previously worked together to build the eighth largest self-storage portfolio in the country and is focused primarily on acquiring one-off and small portfolios with value-add or turnaround components in markets that have compelling supply and demand fundamentals and at least 25,000 residents with population growth. Merit Hill engages third party property managers, including the two largest third party property managers in the self-storage industry, CubeSmart and Extra Space Storage, to operate its properties.